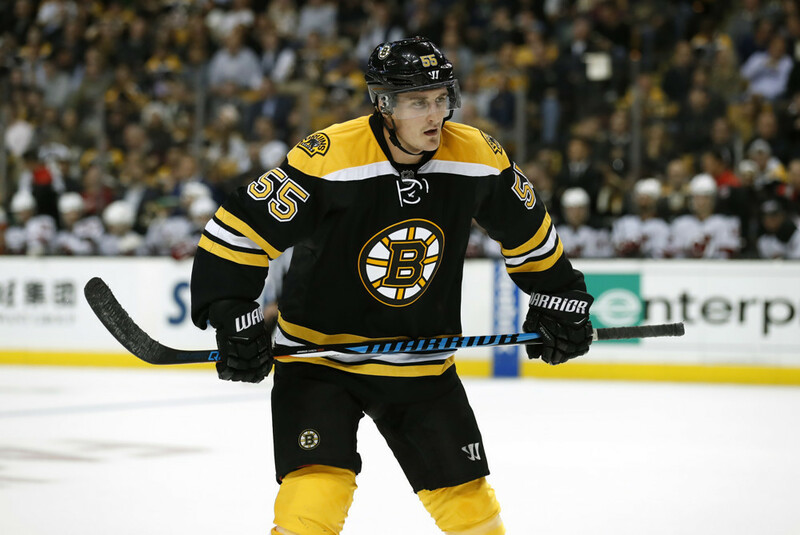 Providence College Alum Noel Acciari recently got called up by the Boston Bruins on March 1st, but it wasn’t until his 5th game playing the the B’s that Acciari was able to score his first goal as an NHL player. Playing at home against the Nashville Predators, Acciari was able to net a goal with 4:13 left in the third period on a feed from Riley Nash. The goal put the Bruins up 3-1 at the time and Boston would go on to win the game 4-1 when all was said and done. 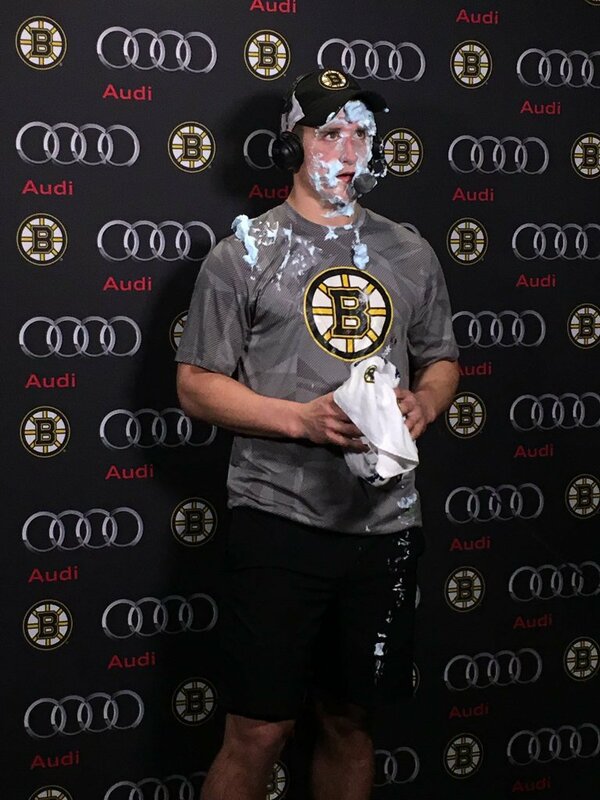 Noel got the Rookie treatment in his post game interview from David Pastrnak. Acciari also got to keep the puck from his first goal. Noel had some personal thoughts on the first goal of his career that made it feel all the more real. It’s good to see some Friars make some waves in the NHL this season. 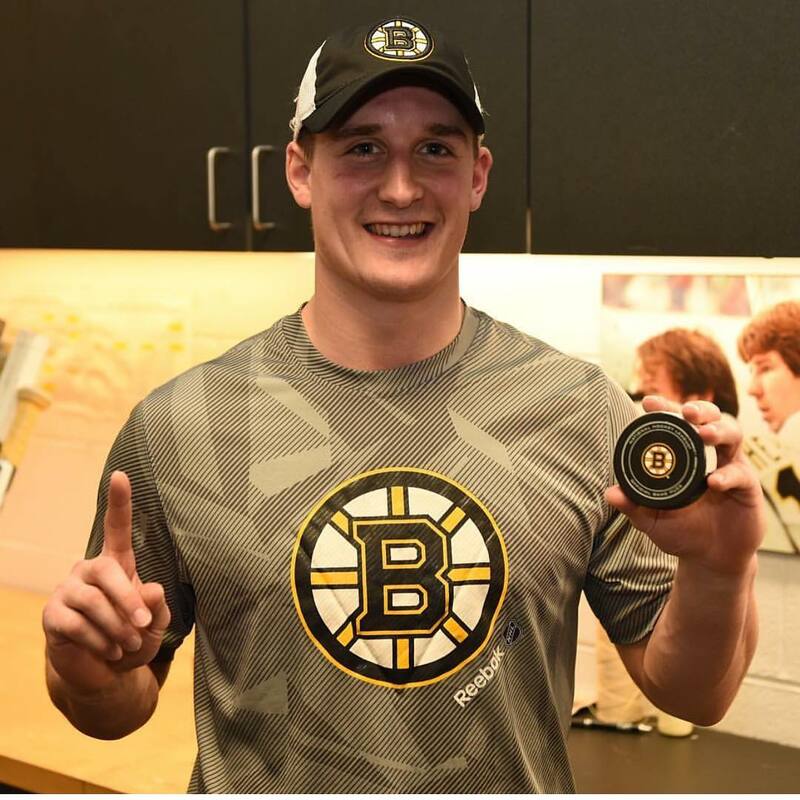 Tip of the cap to Noel and Go Bruins!